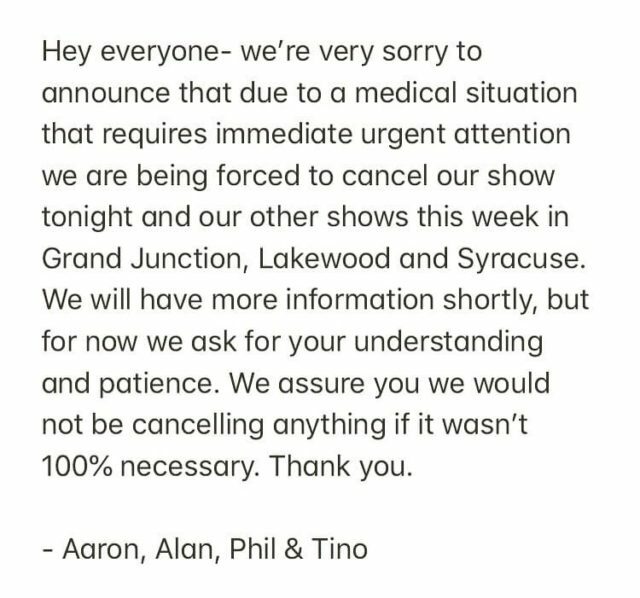 Update: Unfortunately, Of Mice & Men have had to cancel all their shows this week so we will not be seeing them tonight. 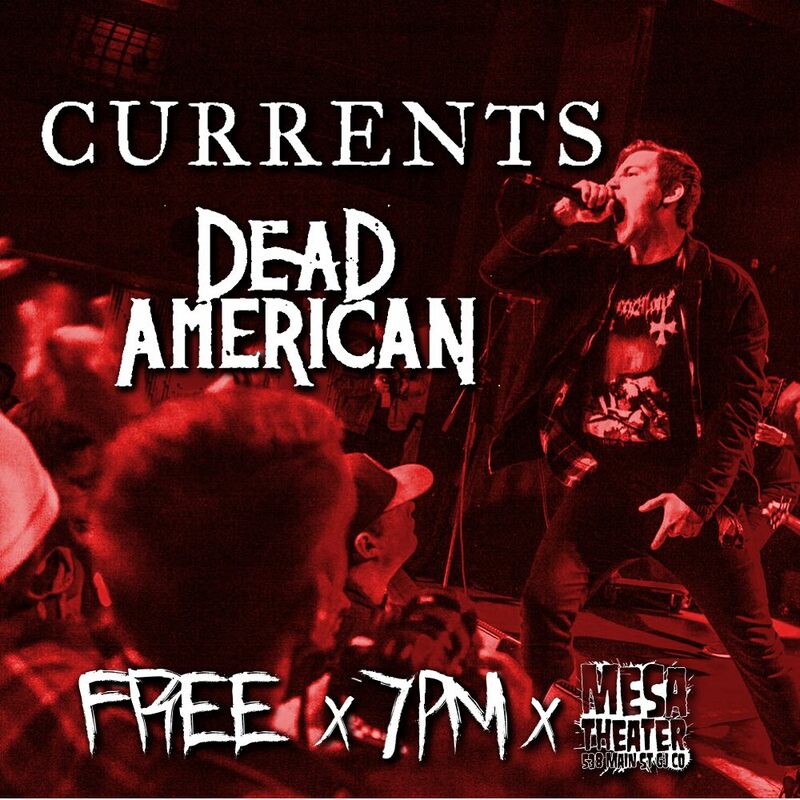 We are still going to the show to see Currents, though. 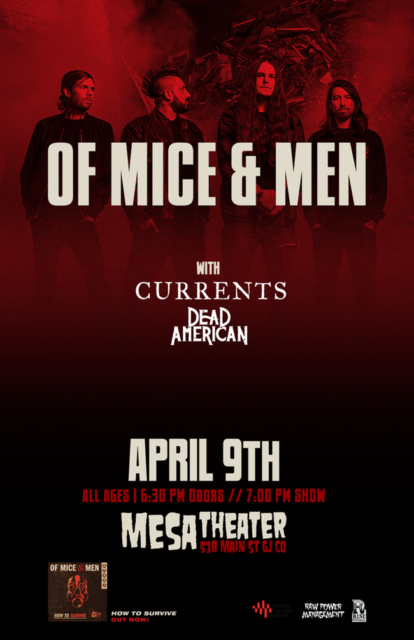 We just saw Of Mice & Men in Salt Lake City at the end of February and they put on a great show, so we were excited when they announced a show in Grand Junction for tonight. Of course we had to go see them again, especially since it will be nice to see them play a longer headlining set this time!